Canivera CITY CAT soon available! 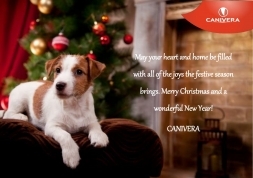 Dear Pet Owner, our team is working on Canivera CITY CAT products for your beloved cat. Soon it will be present on the market. Stay tuned!